Are you looking for a fairly inexpensive way to update a room, shelf or wall? Wallpaper is here to stay and it's not your typical wallpaper from the 80's and 90's. We are talking upscale, high-end wallpaper that will make a statement. We are going to share a few wallpaper trends for 2018. These days there's so much that you can do with wallpaper from adding a new look to a room or hallway to adding texture to a shelf or wall. It's a great alternative to painting and the difference can be night and day when complete. One of the huge wallpaper trends for 2018 is using wallpaper for bookshelves. Here at Bob's Upholstery and Decorating Center, we are doing a lot of bookshelves these days. Wallpaper on the back of bookshelves can make a boring shelf come to life and become the centerpiece of a room. One trend that we are really excited about is cork wallpaper. 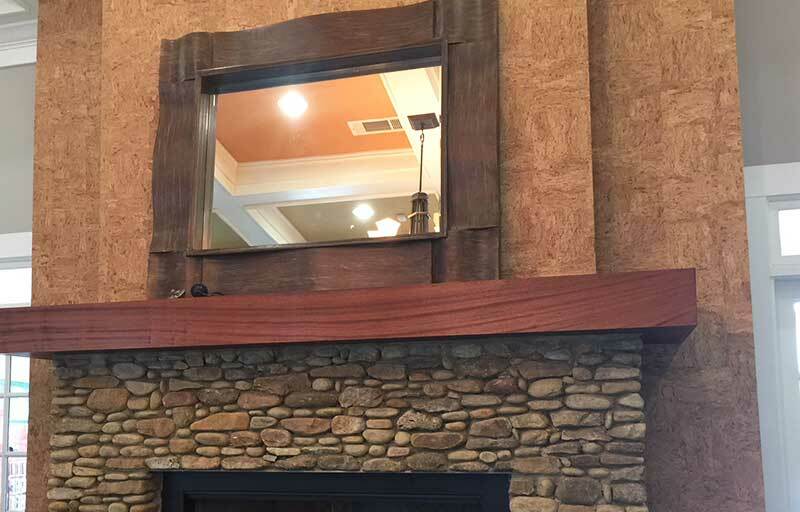 We are even using cork wallpaper on the outside of a fireplace, it's a great way to showcase the fireplace with a new look that adds texture at a fraction of what it might cost to actually install the cork or even actual wood. Today's wallpaper choices offer solid alternatives to stripping walls to expose brick or installing tile or wood. Wallpaper can give the same effect to add more impact and depth to a room. Metallic wallpaper, such as brass, gold or warm tones can add a beautiful, on-trend update to your space. 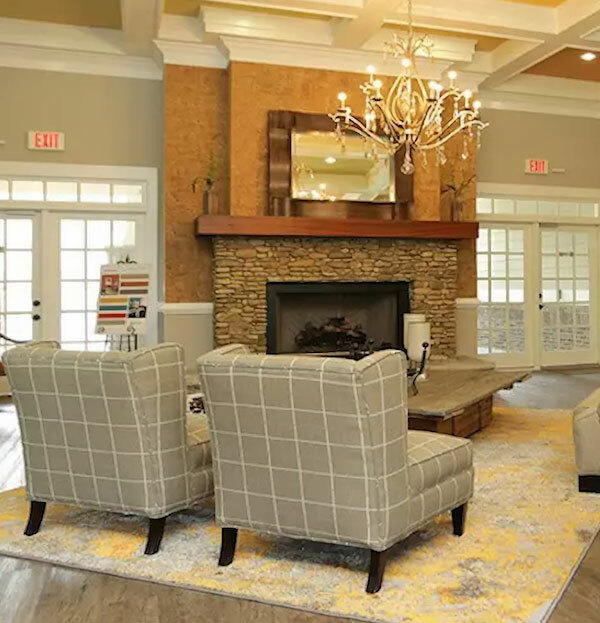 If you would like more inspiration, feel free to visit our Marietta location or give us a call at 770-421-1278 and we'd be glad to help you with a few ideas to use wallpaper to make your room, wall or shelf pop! What's one of your favorite wallpaper trends for 2018? Leave us a comment and let us know.